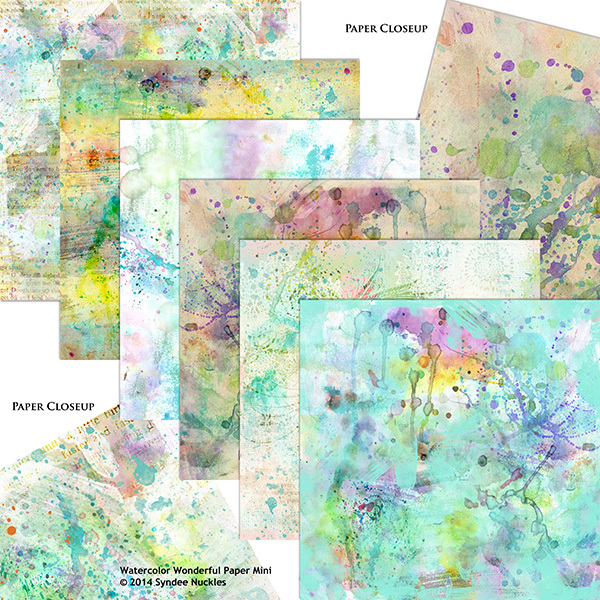 Leap into the wonderful world of watercolor with these artful watercolor digital scrapbooking papers! The perfect backdrop for your art journal layout and projects or anywhere you want to add an ‘artsy’ vibe! 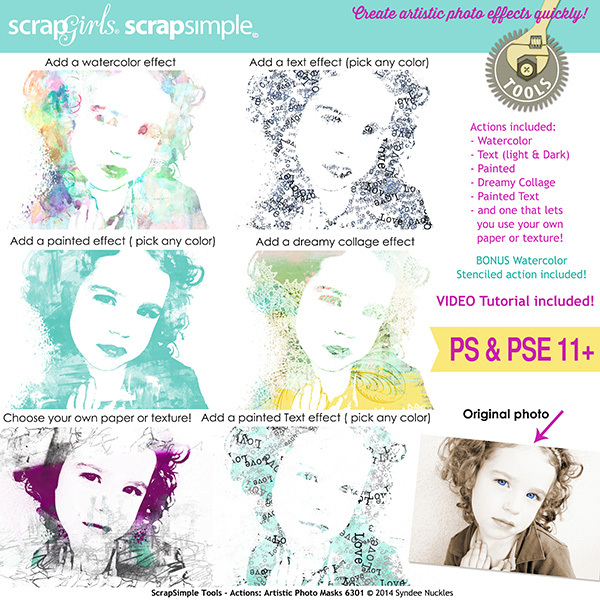 These papers are the perfect compliments to my ScrapSimple Tools - Actions: Artistic Photo Masks 6301! Beautiful painted and blended winter digital papers are the perfect canvas for your layouts or cards! Color your world with this bright and fun planner set! Organize your life in an artful way, with daily, weekly, and monthly planner pages. Showcase the ones you love with this hand-painted and hand-lettered love inspired kit! 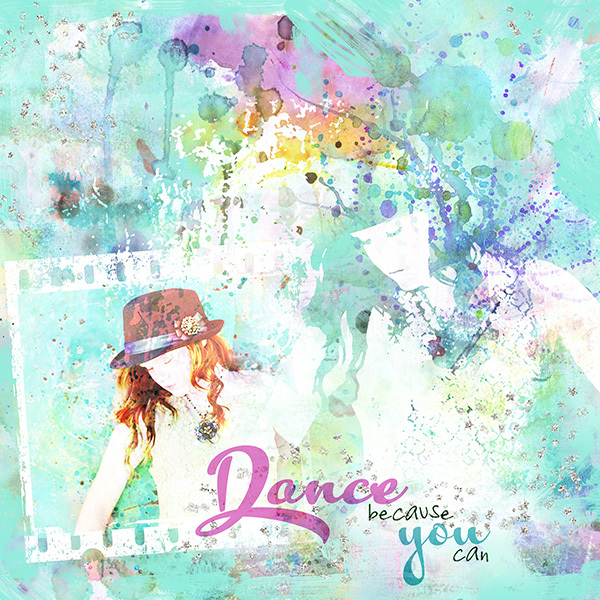 Create beautifully blended art journal or any style layouts with these digital layout templates! It's easy to create art journaling pages with these fun inky brushes! 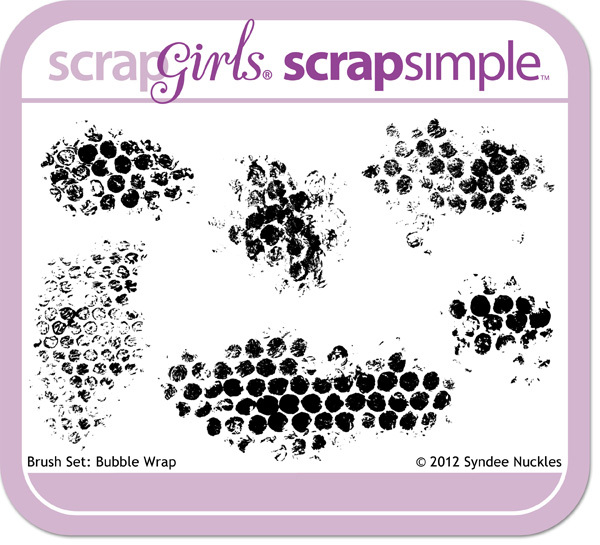 Also great for adding texture to your scrapbook pages. Start your layout with a mixed media foundation with these painted background papers perfect for art journaling, papercrafting and more! Create some Holiday magic with this watercolor Christmas themed digital scrapbooking bundle!